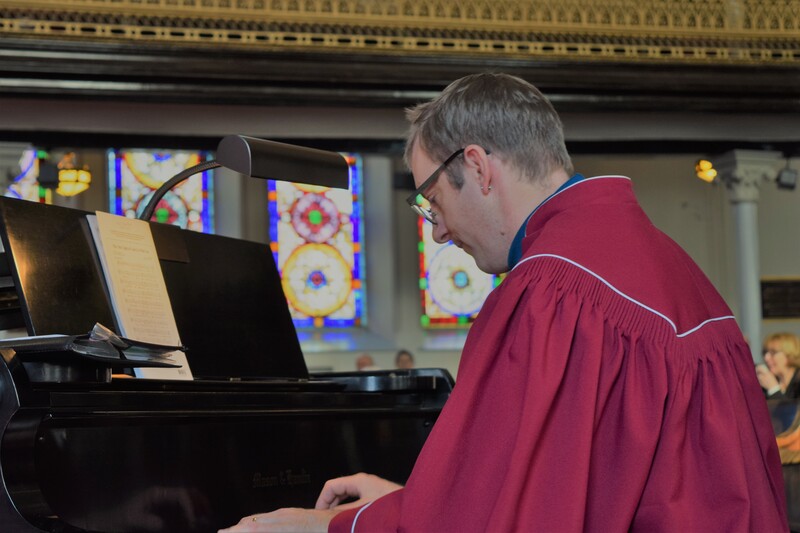 Mitchell Cox has been a music director or church musician in the United Church for 17 years, and before that in the Anglican tradition. Mitchell is a professional pianist, music director, teacher and Royal Conservatory of Toronto examiner. 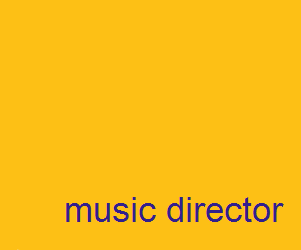 In Canada, Japan and England, he has worked and trained as accompanist, repetiteur, musical director and pianist for ballet, orchestra, blues, country and jazz bands. He has been professor at the University of Hertfordshire, England, taught in the British school system and has two solo piano albums to his credit. In his free time, Mitchell and his wife, Candace, an Alexander Technique teacher, are developing the old mill on their property in Castleton, Ontario into a venue for the arts; forming a not-for-profit organization called The Mill at Piper Creek Arts and Heritage Centre.